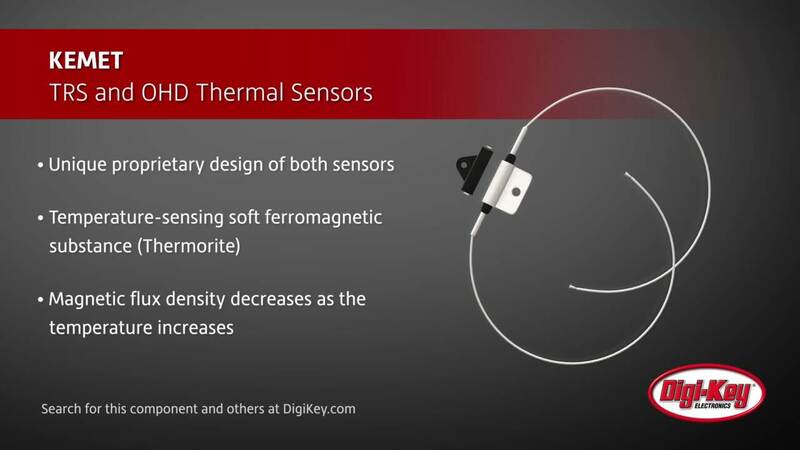 KEMET's TRS sensors are thermal reed switches and its OHD series are well-suited for thermal problem countermeasures and safety standard conformity. 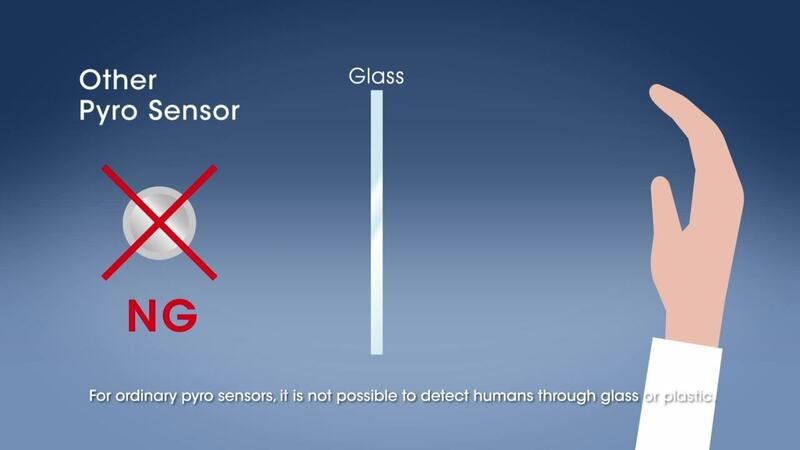 The Pyro Sensor short for Pyroeclectric Infrared Sensor is a movement Sensor capable of detecting human presence. It’s primary function induces great energy savings in household equipment, home appliances or office automation equipment. EMI Cores are suppression devices that are attached to power and signal cables to minimize or eliminate radiated emissions. 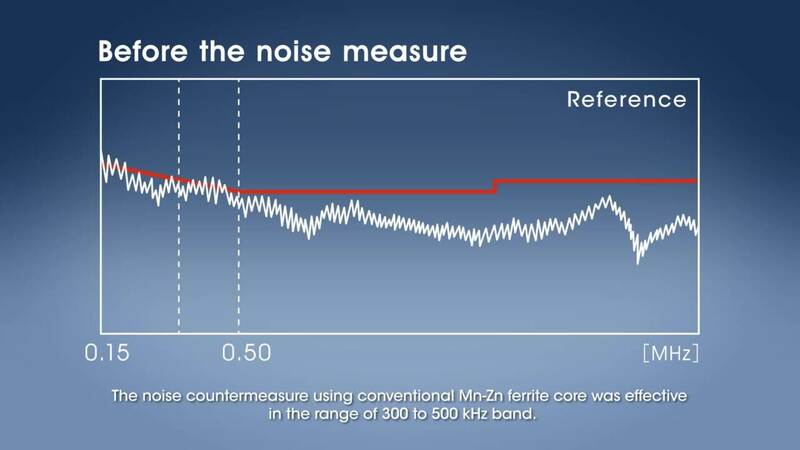 They one of the most effective methods of mitigating electronic noise. 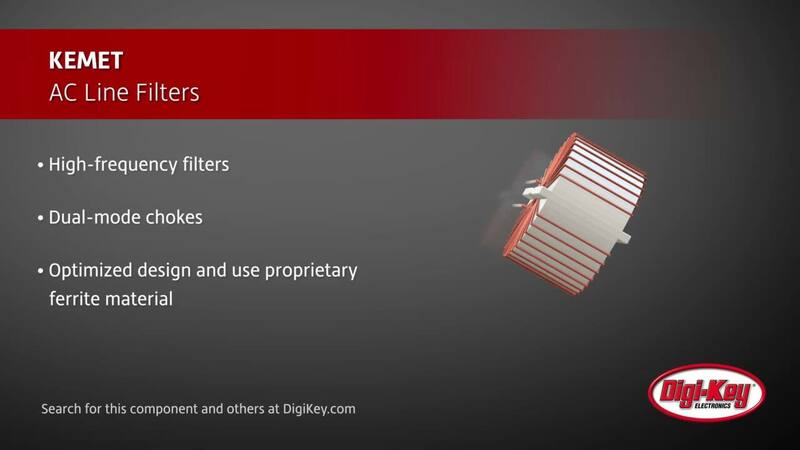 The FLEX SUPPRESOR is an effective suppressor for high frequency noise generated from electronics devices. 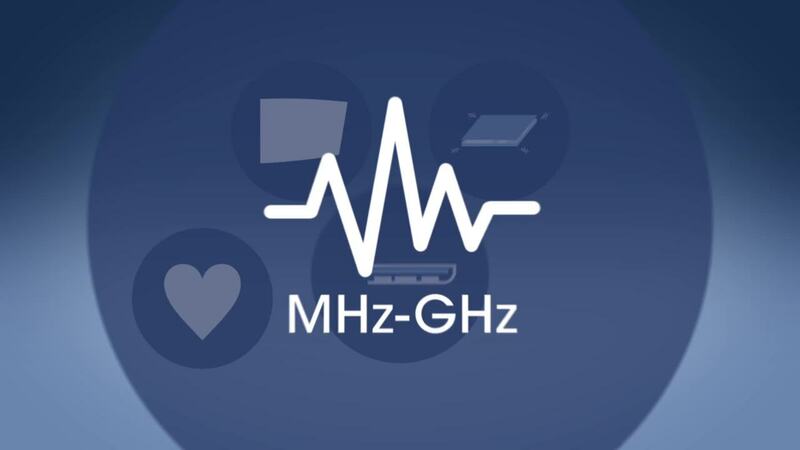 It’s very thin, flexible, easy to use, it can be used anywhere in Mhz-Ghz band. 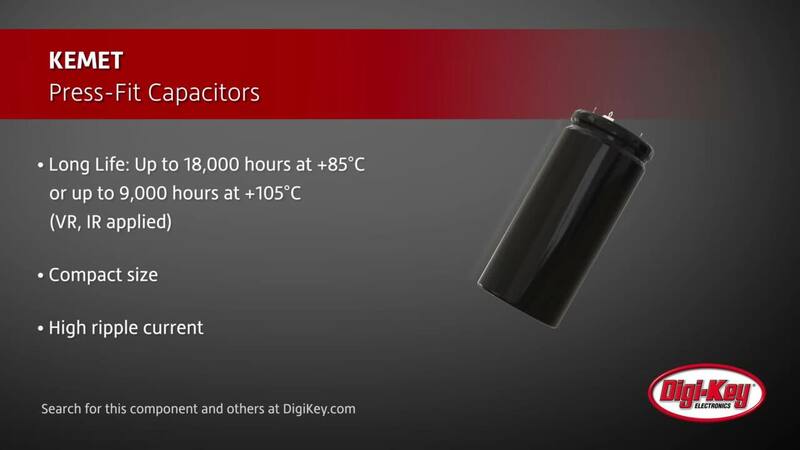 KEMET's aluminum electrolytic Press-Fit capacitors eliminate the soldering process while still providing reliable electrical connections and the same vibration performance as soldered snap-in terminations. 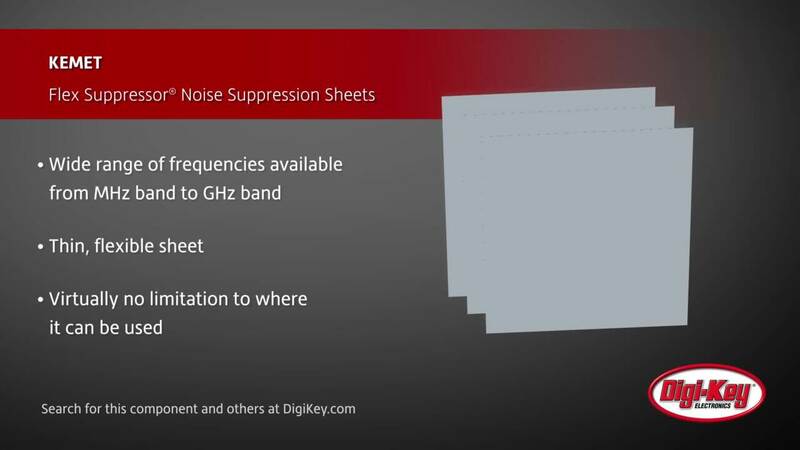 The KEMET noise suppression sheet Flex Suppressor is designed for the high-frequency noise that is generated from the electronic devices. 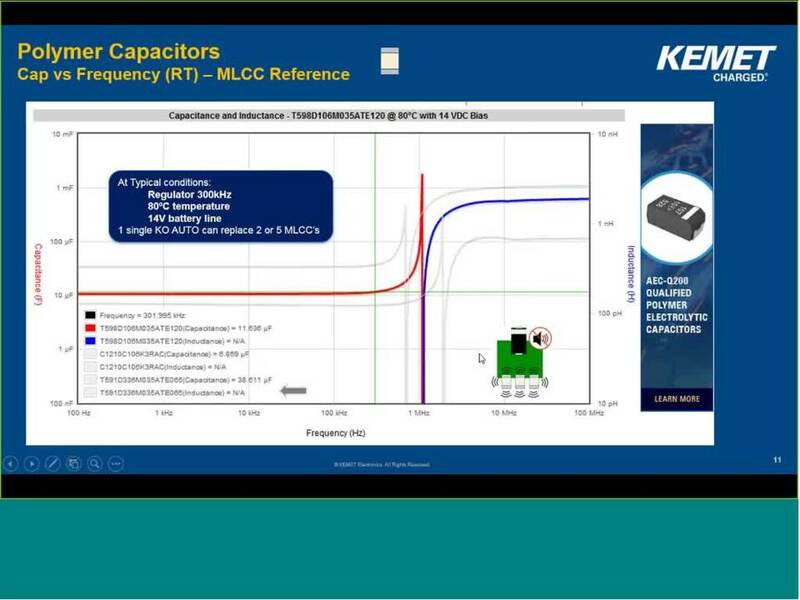 KEMETs, MLCC to Polymer webinar talks about the advantages, disadvantages, and parameters to consider when switching from the harder to find Multilayer Ceramic Capacitor(MLCC) to polymer tantalum capacitors. 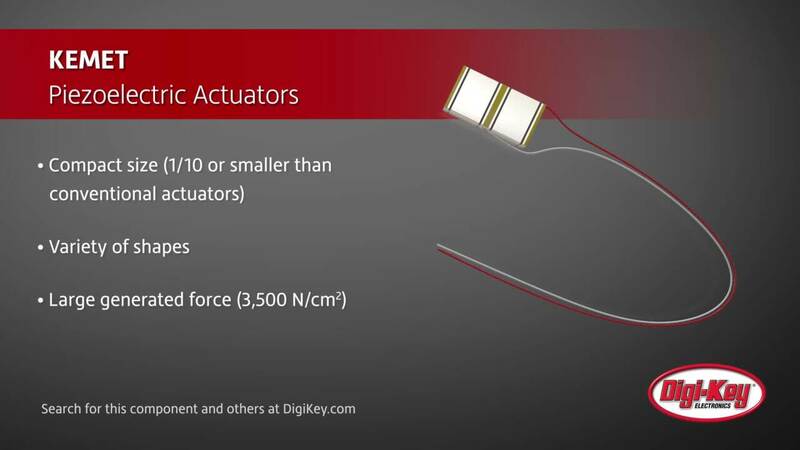 Digi-Key Electronics Technicians teach you how to properly test Multilayer Ceramic Chip Capacitors in the latest installment of Another Teaching Moment. KEMET has developed a surface-mount dielectric platform that offers up to 120% more capacitance than available C0G dielectric. The new power inductors from KEMET offer advantages over traditional ferrite inductors. 3D capacitor models and capacitor STEP files are easy to find at KEMET.com. Dimensional data is available in our datasheets. Our website’s search provides a one-click download of part number specific STEP files. KEMET ships approximately 36 billion (that’s with a "b") capacitors each year. Making sure every piece meets our quality standards is important to us. Different capacitor types reduce ripple voltage on DC-to- DC converters. 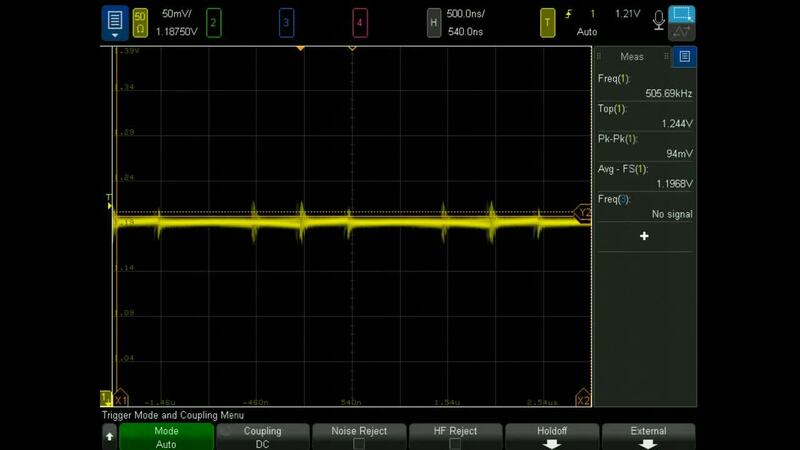 Axel demonstrates how 4 different capacitor types affect the ripple voltage on a boost or buck regulator. Each bank of capacitors is the same capacitance. Flex Suppressor solves EMI issues quickly. If your design does not pass EMI tests, try sticking pieces of Flex Suppressor inside. 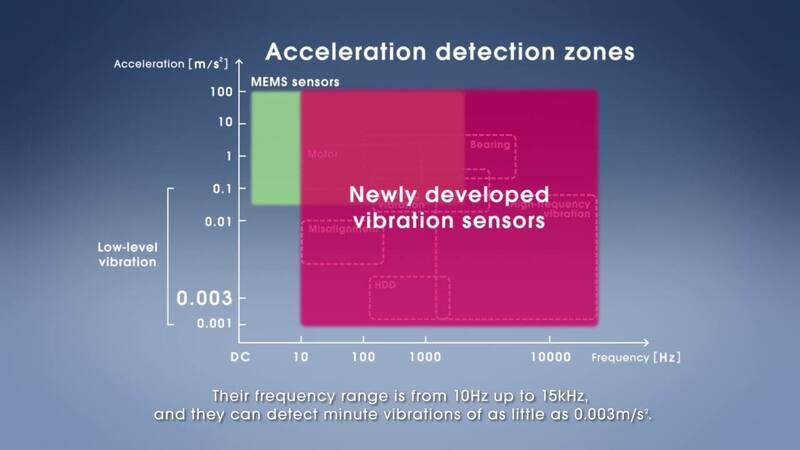 It can be applied directly to an IC, on the inside of an enclosure, or anywhere you think EMI might be leaking out.